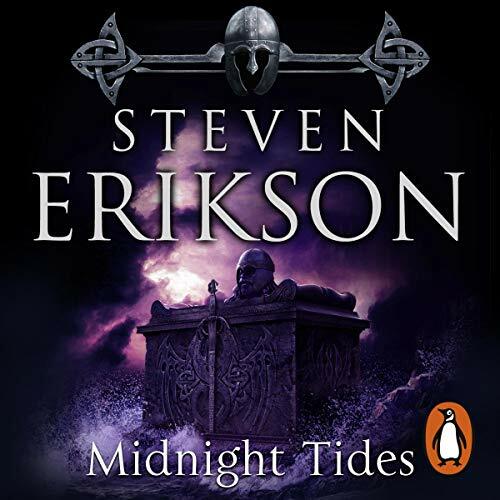 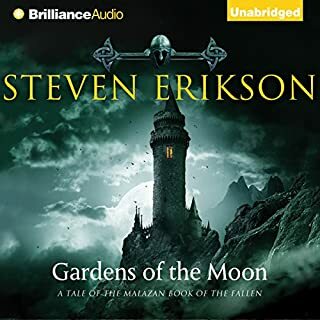 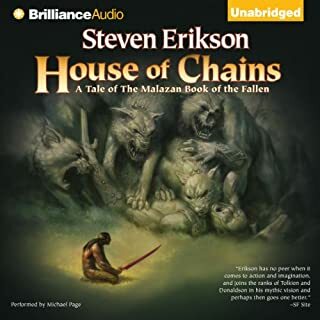 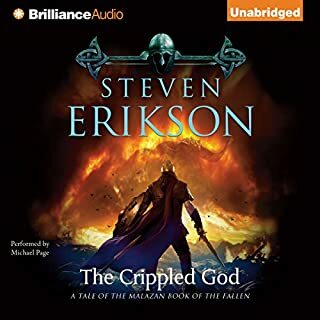 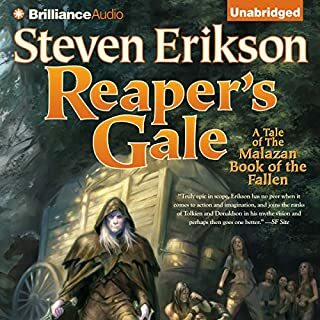 Random House presents the audiobook edition of Midnight Tides: The Malazan Book of the Fallen 5 by Steven Erikson, read by Michael Page. 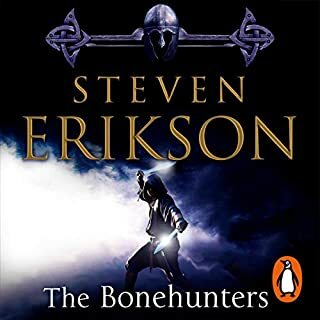 After decades of warfare, the five tribes of the Tiste Edur have finally united under the implacable rule of the Warlock King of the Hiroth. 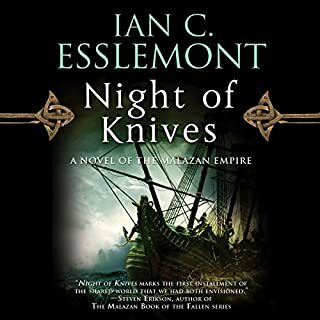 But peace has been exacted at a terrible price - a pact made with a hidden power whose motives are at best suspect, at worst deadly. 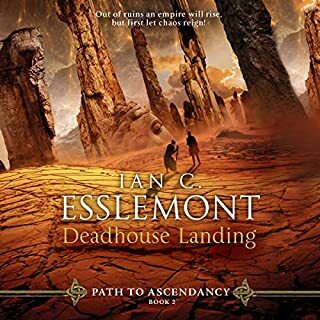 To the south, the expansionist kingdom of Lether has devoured all of its less-civilised neighbours with rapacious, cold-blooded hunger. 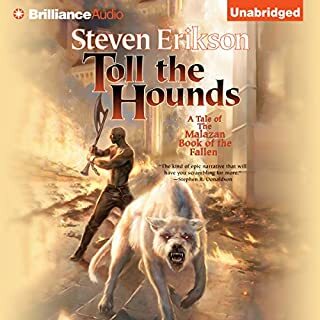 All, that is, save one - the Tiste Edur. 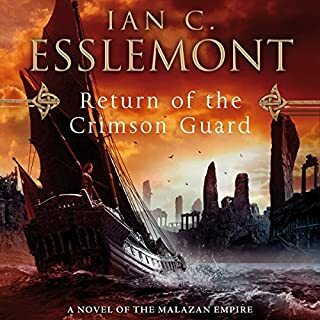 For Lether is approaching a long-prophesied renaissance - from kingdom and lost colony of the First Empire to Empire reborn. 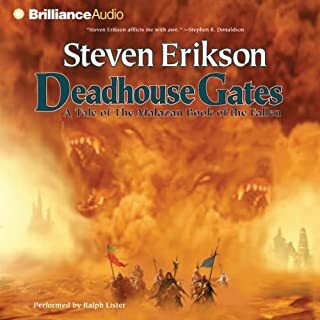 And so its people have fixed their avid gazes northward, to the rich and abundant lands and coasts of the Tiste Edur. 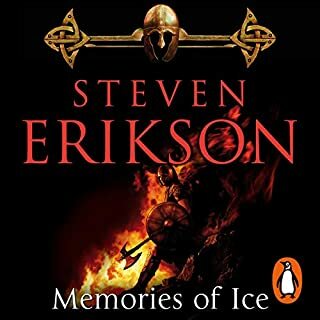 And beneath the suffocating weight of gold, or by slaughter at the edge of a sword, it seems the Tiste Edur must fall. 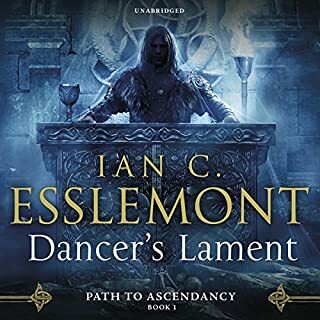 Or so Destiny has decreed. 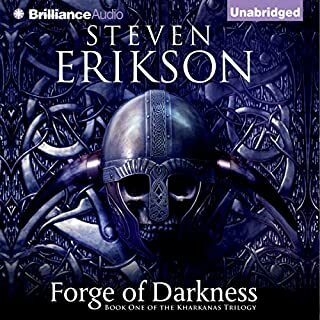 As the gathering for a pivotal treaty between the two nears, ancient forces are awakening. 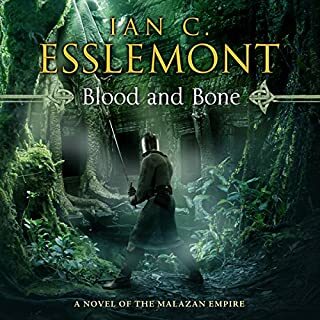 For the impending struggle between these two civilisations is but a pale reflection of a far more profound, primal battle - a confrontation with the still-raw wound of an old betrayal and the craving for vengeance at its heart. 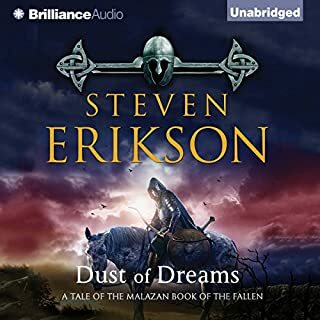 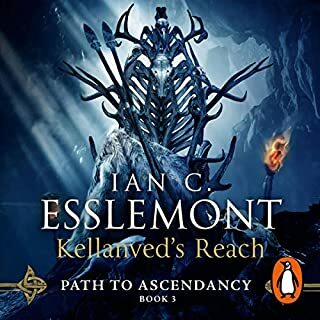 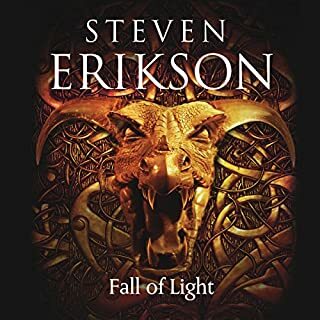 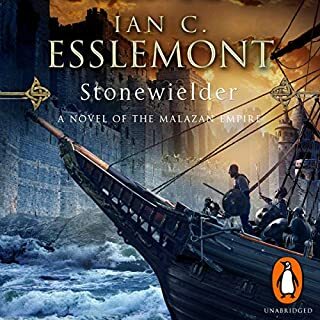 War and betrayal, magic and myth collide in this, the stunning fifth chapter in Steven Erikson's magnificent Malazan Book of the Fallen sequence - a monumental achievement that is being hailed as an epic of the imagination and a fantasy classic in the making.